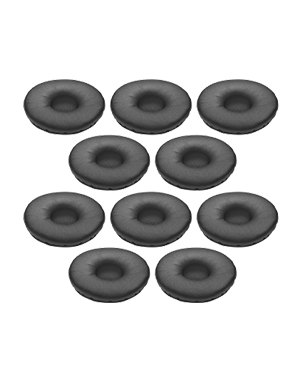 This offered ear cushions are large in size, specifically 55 mm and are offered by 10’s in one pack. Give Telephonesonline a call to learn how to purchase this item at Australia wide 1300 088 088! Jabra BIZ 2400 II Headset delivers better conversations to users by eliminating background noises and creating an environment where despite its business, can encourage concentration and focus to people. This device allows users to hear voices and be heard more clearly. It is also integrated with an ultra noise cancelling microphone that allows users to be heard more clearly and be able to dampen backround noises in any headsets, contributing to forming a suitable environment for conversations. Jabra BIZ 2400 II Headset takes pride in its noise cancelling feature, eliminating background noises for users, allowing voices to be heard and providing better sound quality. The device has its high quality speakers integrated with this feature in order to reduce offices noises and so that users can focus on the voice of the caller on the other line. While there are two versions of this headset, the duo headset is considered to offer more protection from background noises compared to the mono version of the headset. Jabra BIZ 2400 II is also perfect for music with its HiFi sound, allowing the device to use maximum volume without having its sound distorted. It uses comfortable ear cushions that allow protection against passive noises. It also uses HD Voice Technology and air shock microphone filters, getting rid of popping noises and breathing sounds from conversations. 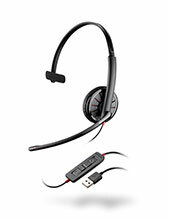 Jabra BIZ 2400 II Headset has been designed to be perfect for contact centres. It is built to last despite being used rigorously, eliminating the need for users to replace the headset constanty and lowering the total cost of ownership for users. 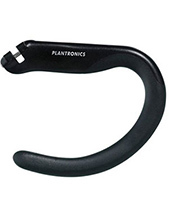 In addition to that, it also uses reinforced cord, adding to the durability of the device and be protected against sharp objects and offices chair wheels. It has FreeSpin, allowing the boom arm to be rotated at 360 degrees without the risk of breaking. Established in January 3, 1993, Jabra Corporation is a leading brand and subsidiary of GN Netcom. It is known for developing and manufacturing innovative hands-free communications headsets and solutions and is in fast recognised as one of the fastest growing supplier of these offers. The company operates in the global market with approximately 1000 employees supporting its operations worldwide. Jabra offers corded and cordless headsets, which have been awarded several design and product recognitions, including CES Innovation, iF Product Designs, Red Dot Mobile Choice Best Accessory, T3 Gold, and CNET Editor’s Choice. 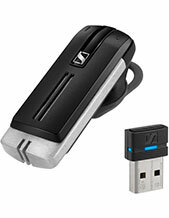 In fact, thje company’s Bluetooth headsets are considered one of the bestselling wireless headsets in the market. Jabra develops and manufactures cutting-edge designed headsets that provide not only efficiency but incredible comfort. All of the company’s offers are designed to provide people the access to wireless communications as flexible and mobile as possible, which is the company’s main goal in the first place.